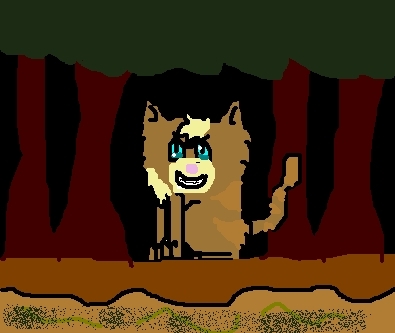 Hawkfrost. HUZZA! my friend knows how to use paint finally and helped with this pic. Wallpaper and background images in the Warriors (Novel Series) club tagged: warriors cat cats hawkfrost tigerstar mothwing firestar brambleclaw. This Warriors (Novel Series) fan art contains ڈاؤن لوڈ ہونے والے, مزاحیہ کتاب, منگا, کارٹون, ہالی ووڈ, and کامک بُک. hey rainheart its ravenpawrox i switched accounts lol will u friend me again? ?